The slim, lightweight, and stylishly designed Charger Adapter plugs directly in to your wall outlet and charges your Sony alpha a77 II batteries. Automatically turns to trickle charge after fully charged. 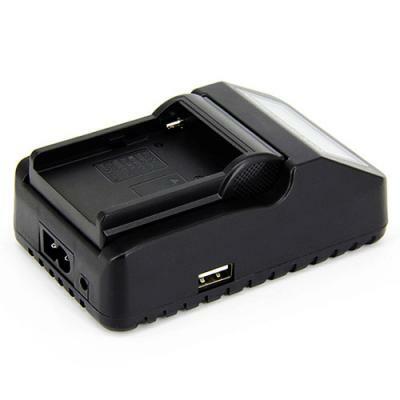 Sony alpha a77 II Battery Charger.